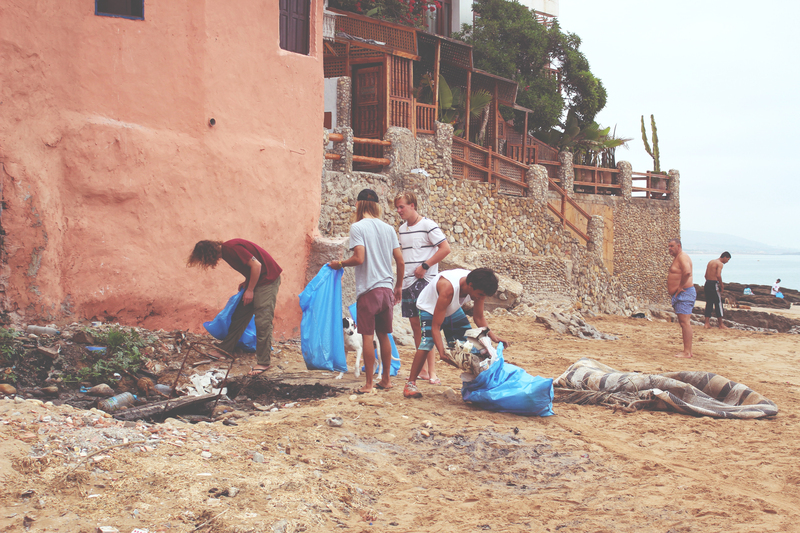 To not only clean the beaches but provide a long term solution to the rubbish and litter being left on the beaches and river beds of our village and other local villages along the coastline. 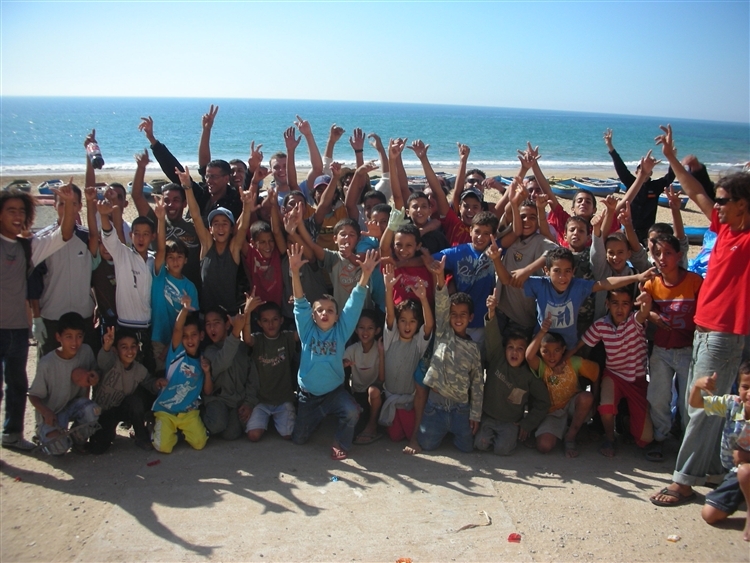 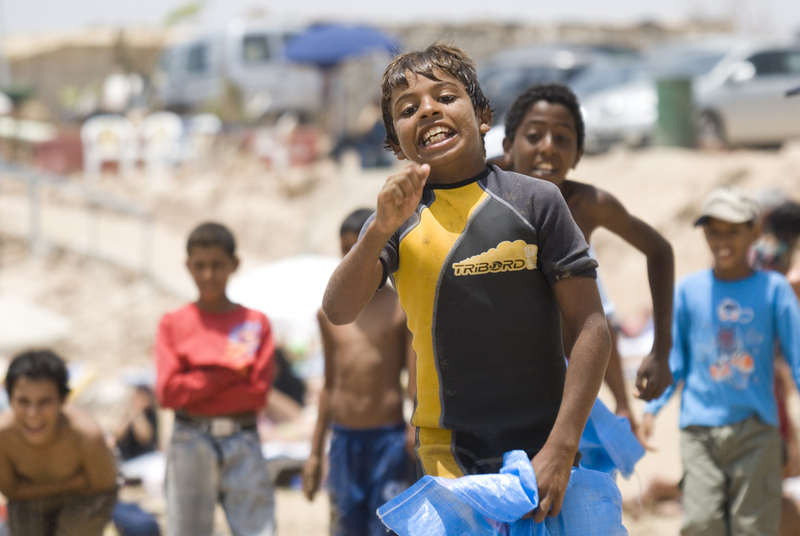 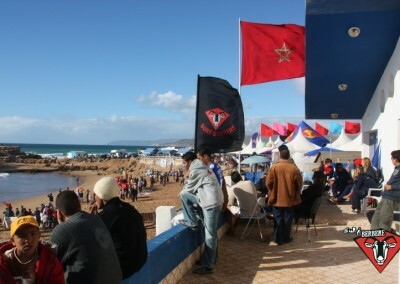 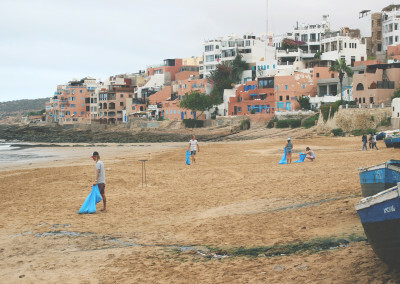 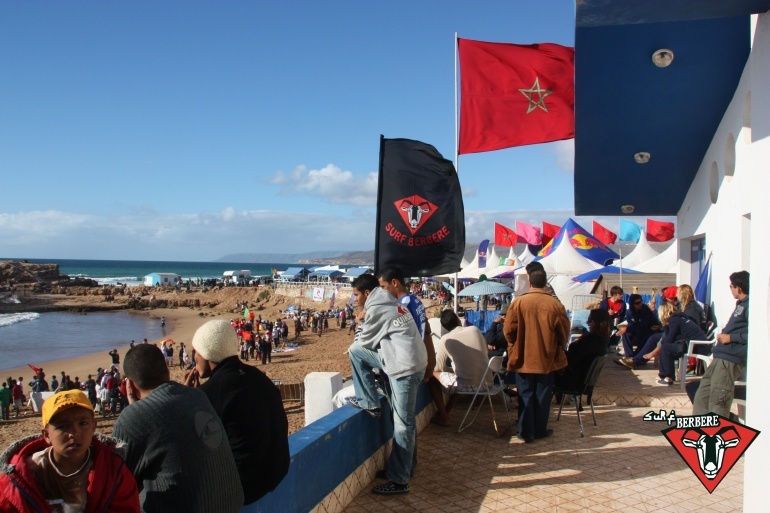 To work with the Taghazout Commune to organise regular beach cleanups in conjunction with the local schools and surf camps. 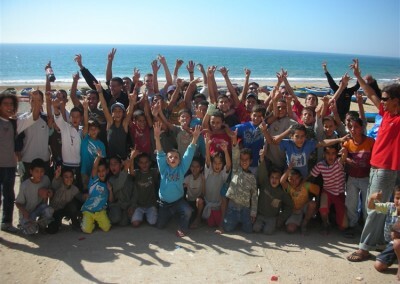 Then go in to the schools to educate the children of the benefits of looking after their beaches and oceans. 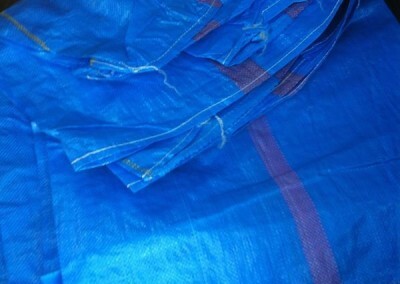 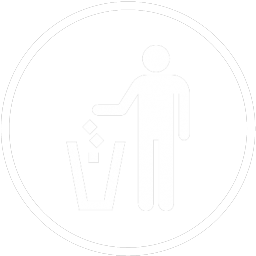 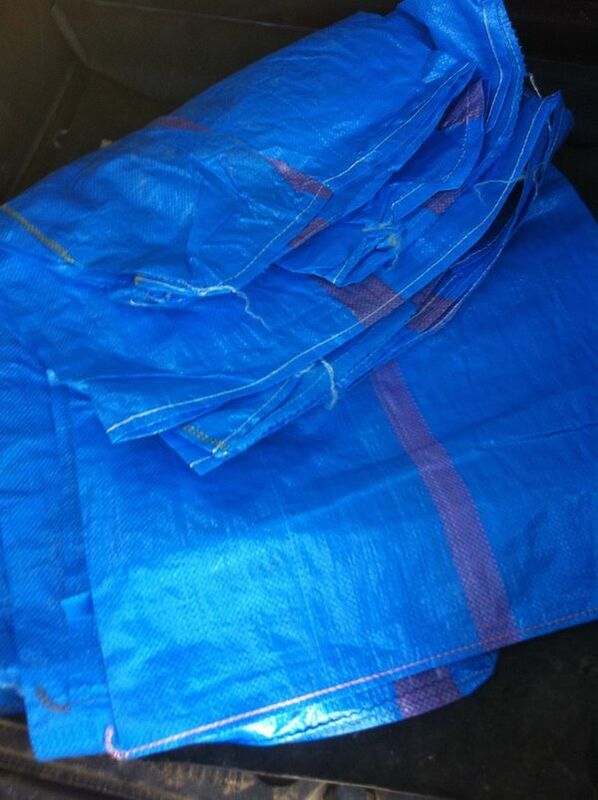 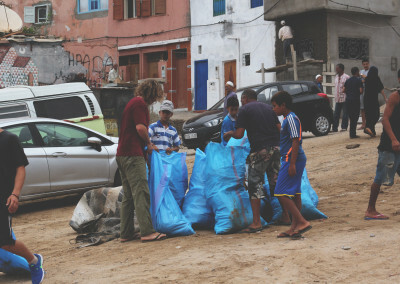 We also ask our surf coaches to head out each day with some used flour bags to collect up a couple of bags of rubbish from whichever beach we have been surfing on. 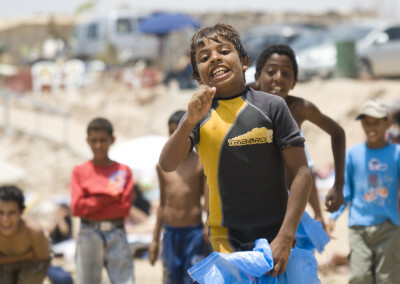 Little by little we are winning this war! After three years of effort Surf Berbere along with several of the local business have managed to get a regular team together to organize beach cleanups. 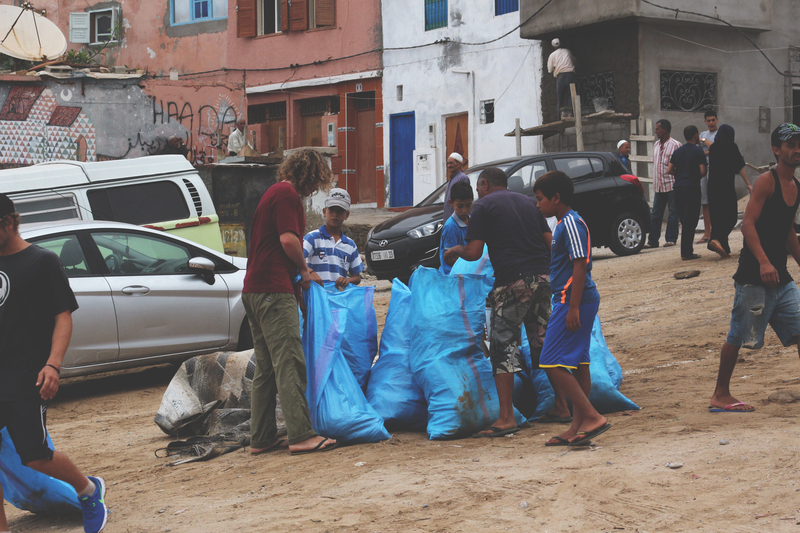 We still have a huge amount of work to do and continued help from organizations such as Surfrider Foundation and Clean Ocean Project is hugely appreciated. We are all working towards the Green Waves project to bring together an Association capable of truly tackling this ongoing problem of pollution in the Agadir region and hopefully bring the quality of the water in the region up!